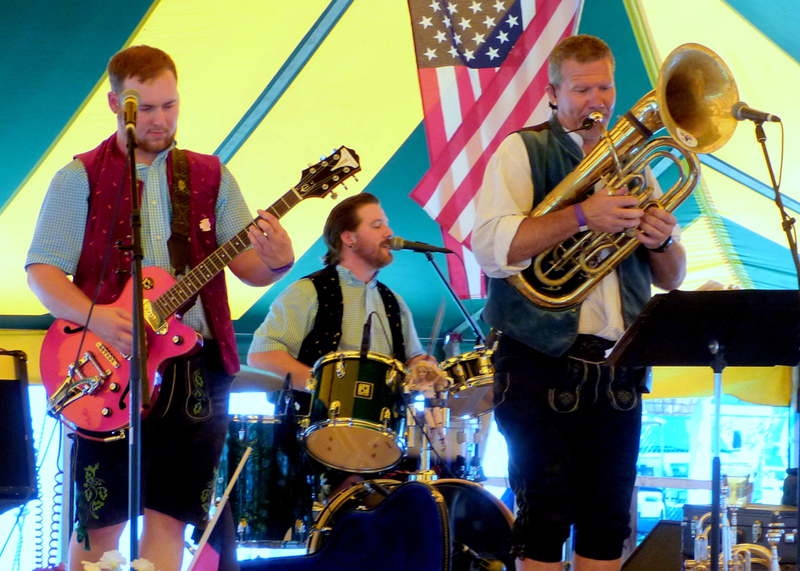 July brings Bavarian Blast to the Brown County Fairgrounds for a weekend-long celebration of our German heritage and culture, July 18-21. 2019 marks the festival’s 14th year and it will again bring together crowd-pleasing, energetic nationally-known musicians, as well as our own “Ambassadors of Goodwill” – The Concord Singers. With a variety of other entertainers, there is a refreshing blend of entertainment for all. Enjoy the festival under a huge tent and polka "hall" with comfortable seating on bleachers and tables and benches. Whet your appetite with a variety of delicious foods and then quench your thirst in the beer garden with one of New Ulm’s local brews – August Schell/Grain Belt beers and 1919 Root Beer. A full bar is available and local wines are also served. 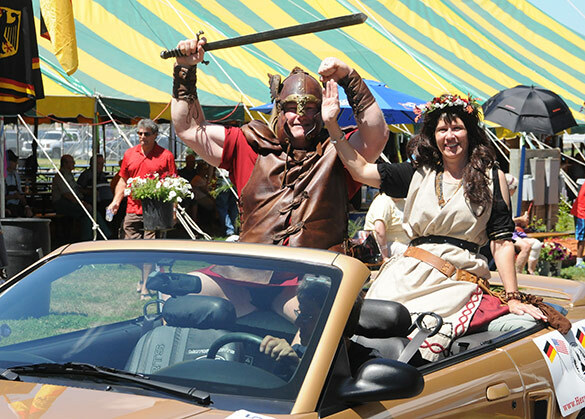 In addition to music and food under the festival tents, visitors will enjoy arts and crafts displays, a 5k or 10k, souvenir sales, authentic German clothing and merchandise vendors, and the famous Bavarian Blast Parade on Sunday at 12:30pm. Saturday’s afternoon of family-friendly contests have become a huge hit with dog races, a beer stein-holding contest, barrel rolling, a sauerkraut-eating contest, and more. Come early on Sunday for the unique experience of Sunday Morning Polka Service with Mollie B. at 10am! Breakfast served by the Farm-City Hub Club will begin at 8am on Sunday. Come early for the Pre-Fest on Thursday night! Come enjoy the craziness! Onsite camping is available, but book early, it fills up.